Paradise Massage is where you go to get away from it all. 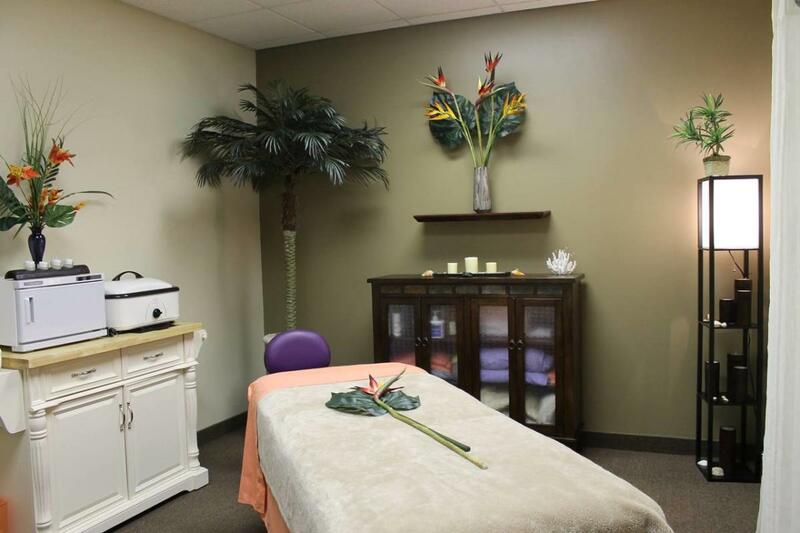 Relax under a palm tree with a heated table, warm towels, and warm massage cream. I specialize in Swedish, Pregnancy, and Hot Stone, but I have also completed special training in Oncology Massage, to work with those who have or have had cancer.